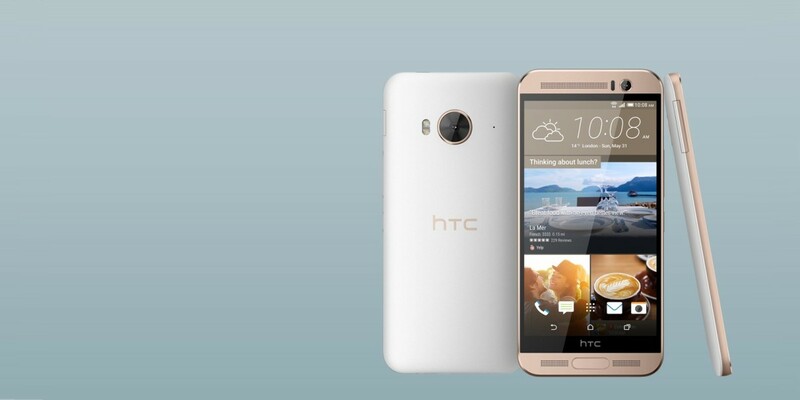 HTC has unveiled its latest Android phone in China, the One ME. While it’s a lot like the recently announced M9+, its smaller 5.2-inch Quad HD display is the sharpest the company has ever made. The screen’s 2,560 x 1,440 resolution makes for an astounding pixel density of 565ppi. For comparison, the iPhone 6’s screen is rated at 326ppi while the 6 Plus tops out at 401ppi. The One ME runs on a MediaTek Helio X10 2.2GHz octa-core processor, with 3GB of RAM and 32GB of storage. The microSD slot lets you add up to 2TB of space using a microSDXC card. There’s also a fingerprint sensor, a 20-megapixel rear camera and an Ultrapixel front shooter, as well as a 2,840mAh battery. The One ME comes in rose gold, meteor grey and gold sepia. HTC hasn’t revealed pricing or availability yet.